I think that Fire Rising, the second book in the series A Dark Kings Novels, was a very gripping story of the internal and external threats to these supernatural beings. 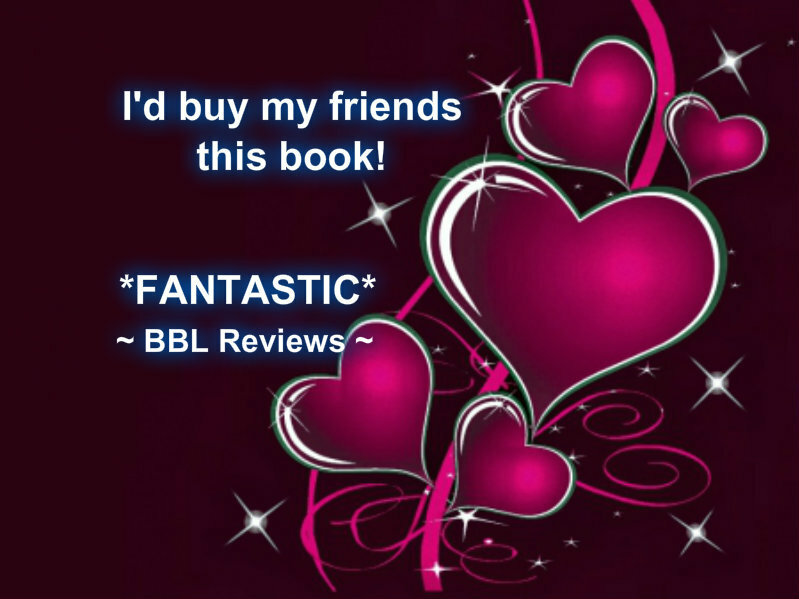 All the fighting between the different factions is sometimes confusing but still exciting to read, especially with Sammi and Tristans budding romance. 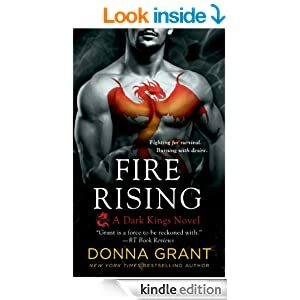 I have read some of Donna Grants Dark Warrior books and was very pleased that the Dark Kings series is bring some answers to what happened to some of the other characters. It was fun trying to solve some of the mystery of this book never quite knowing what was going to happen next. The steamy romance between Sammi the human and Tristan was very intense. I really liked the very detailed accounts of the fighting between all the different people and the emotions that were so intense but sweet.